Preparations for the 10th ALCS Conference in London are well underway. The draft programme is available on the ALCS website, as are the conference fees. Abstracts are coming in, and we look forward to reading them – remember, if you haven’t submitted yours yet the closing date is April 30th. 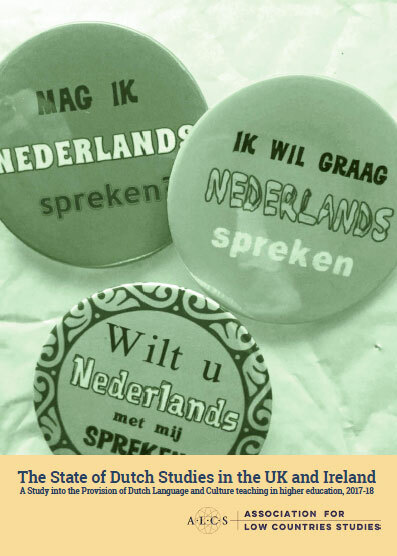 We welcome papers on any topic in Dutch Studies with a focus on processes of consensus forming as well as on discord. 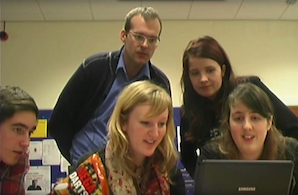 We will let you know whether your paper has been accepted by the end of May. Please click on the link below the conference programme to go to the conference website where you will be able to upload your abstract. ALCS members resident in the UK and Ireland who are engaged in teaching Dutch will have their travel and hotel costs covered by a generous grant from the Nederlandse Taalunie and we are currently busy booking accommodation. Details on the hotel and how to find the different venues will be available soon. We will also be posting a list of places to stay for colleagues who do not qualify for Taalunie support. Highlights of the conference are our plenary speakers – our President Henriette Louwerse will get us off to the best possible start, Jan Blommaert of the University of Tilburg (https://www.tilburguniversity.edu/webwijs/show/?uid=j.blommaert) will address the topic of superdiversity and Inger Leemans of the VU Amsterdam (http://www.let.vu.nl/nl/organisatie-van-de-faculteit/wetenschappelijk-personeel/medewerkers-alfabetisch/medewerkers-l-s/i-leemans/index.asp) will talk about consensus and literary history. On Friday we visit the British Library where Marja Kingma will have some special Dutch books for us to view. Members will also have the opportunity to suggest a book they would particularly like to see – we will be contacting you nearer the time for requests. On Thursday evening the UCL Centre for Low Countries Studies is putting on special event for you: a poetry evening with prize-winning Dutch poet, Ester Naomi Perquin. The conference team – Jane Fenoulhet, Gerdi Quist and Ulrich Tiedau – look forward to welcoming you all in London.